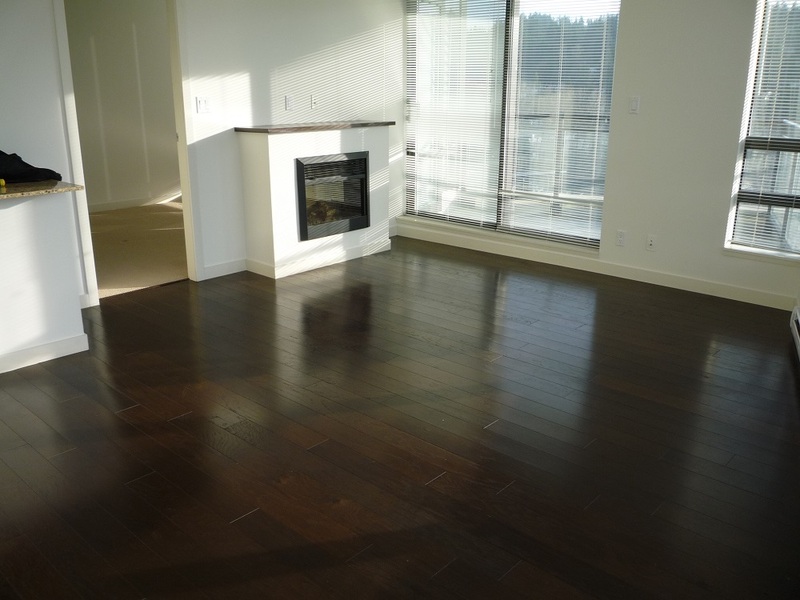 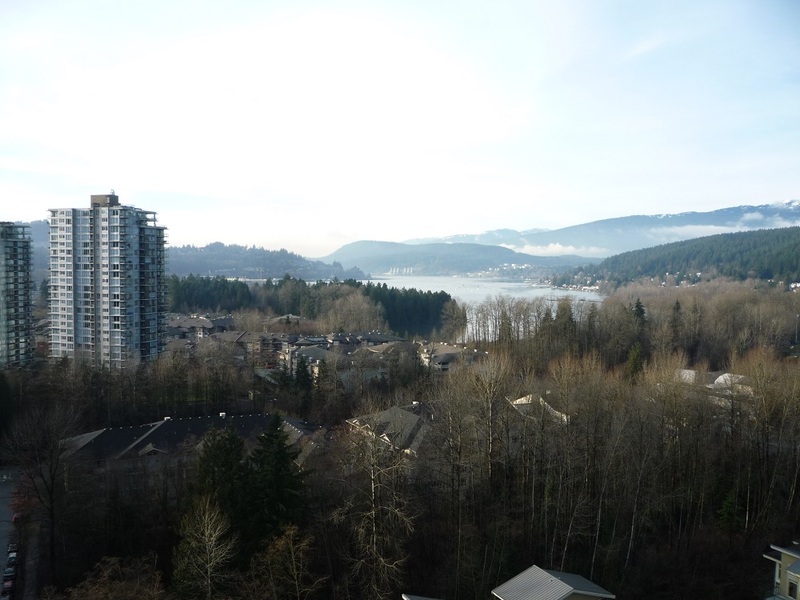 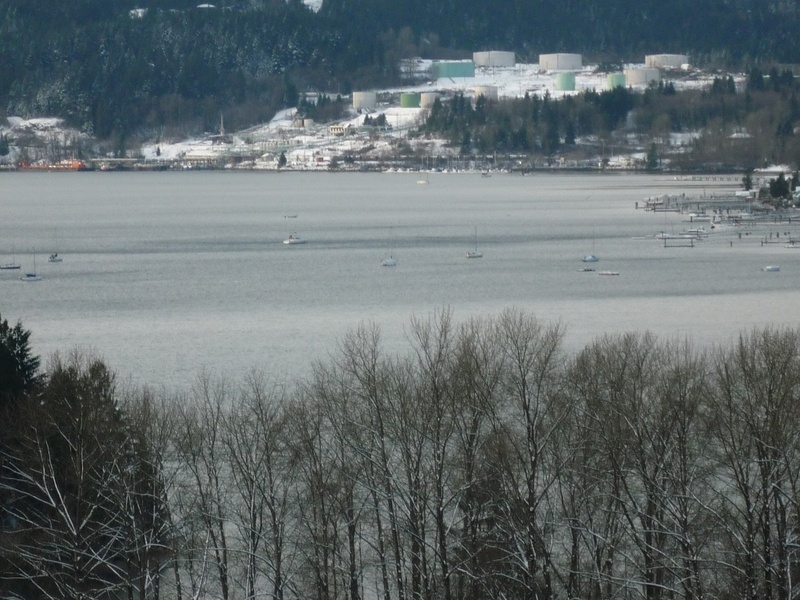 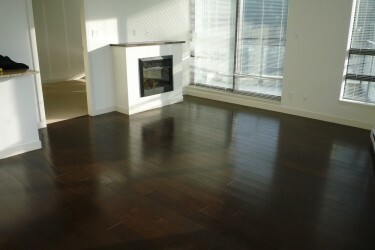 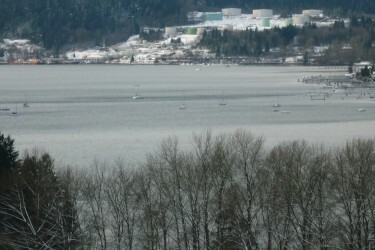 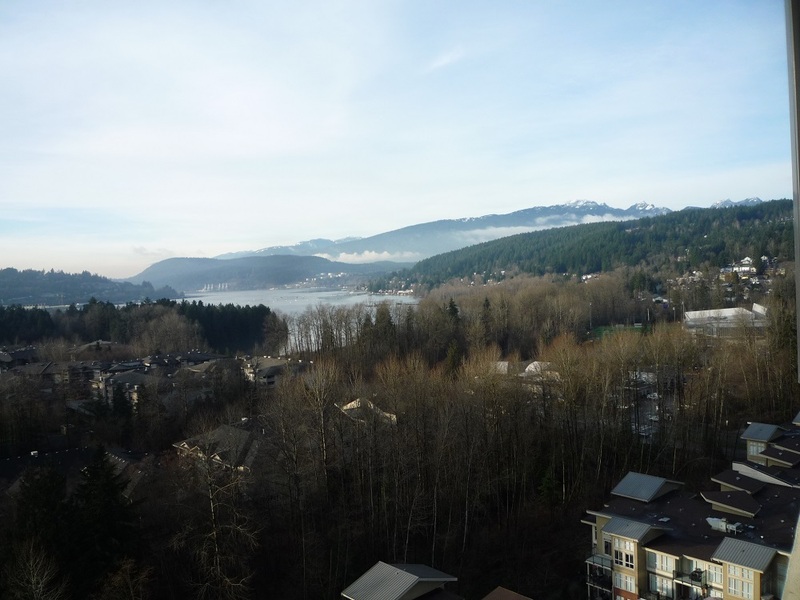 Spacious corner home in Port Moody's waterside community Suter Brook Village. 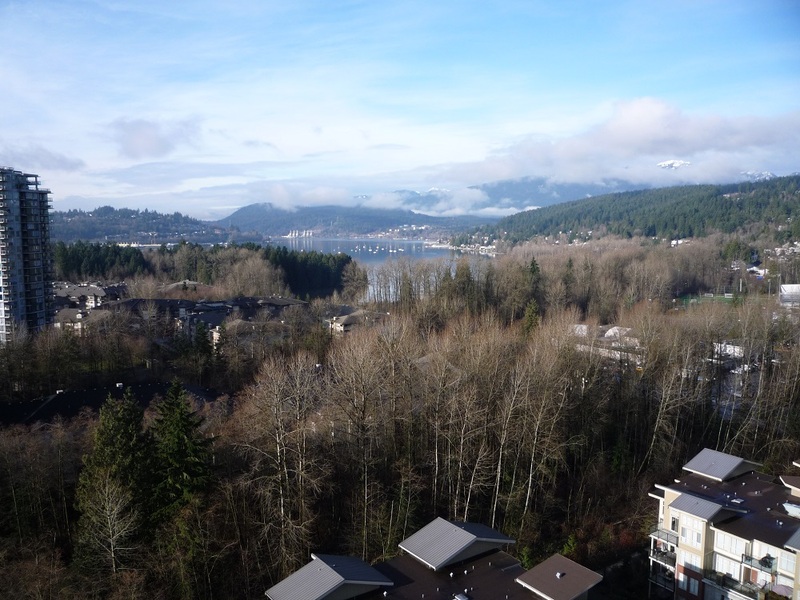 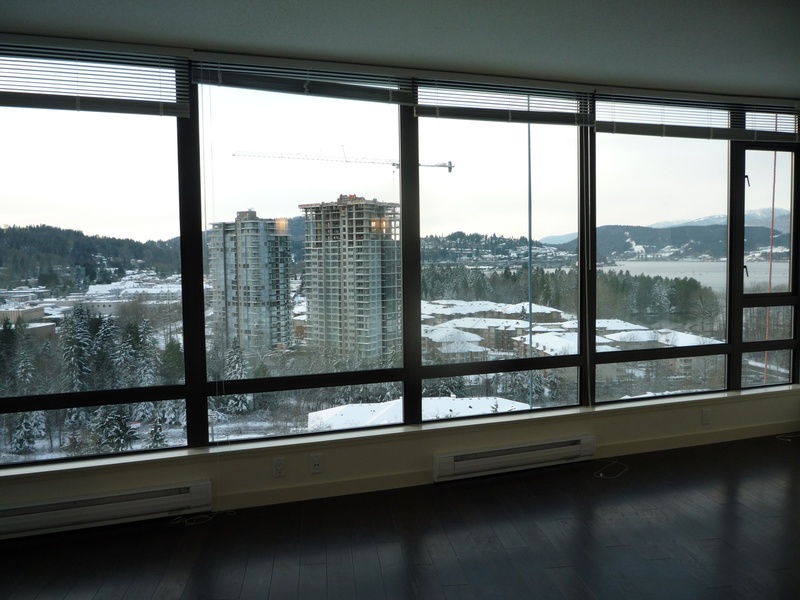 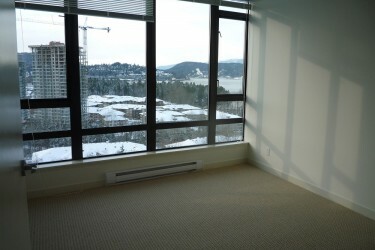 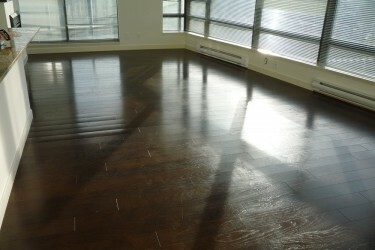 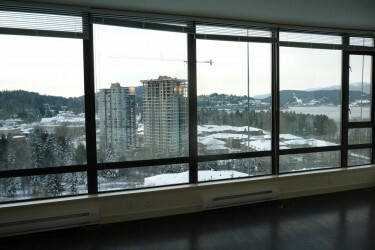 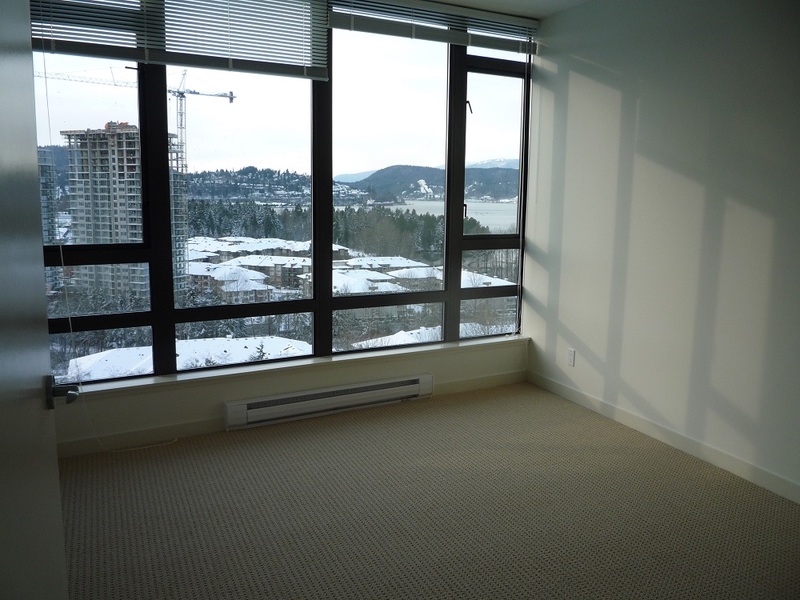 Located in the highly desirable Aria Two building, this spacious 2 bdrm apartment unit features floor to ceiling windows and fantastic inlet and mountain views. 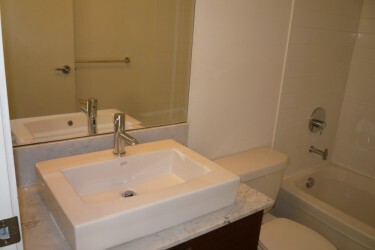 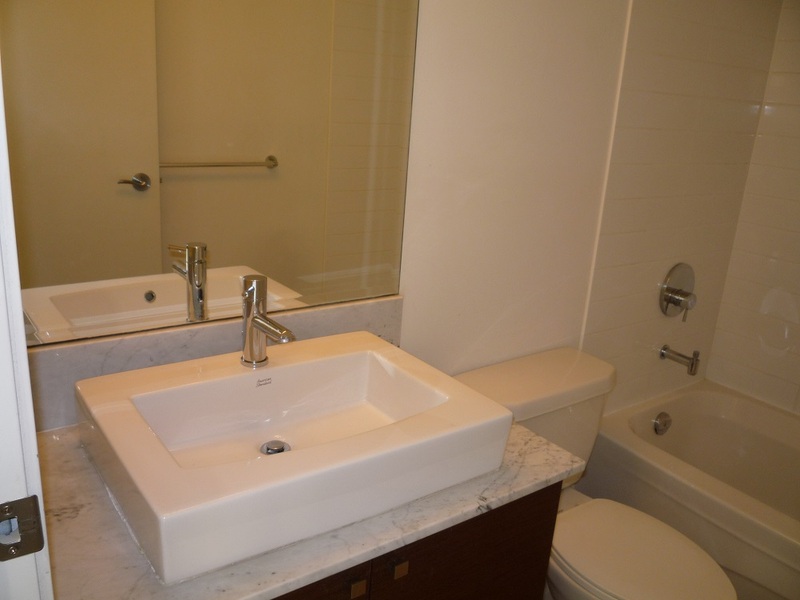 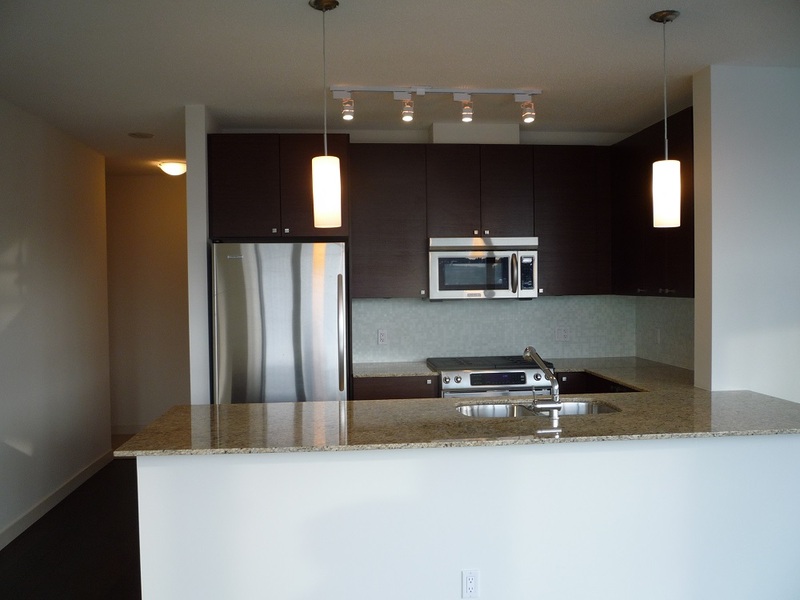 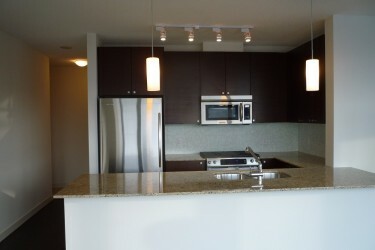 Complete with granite countertops and stainless appliances, this development also features many amenities. 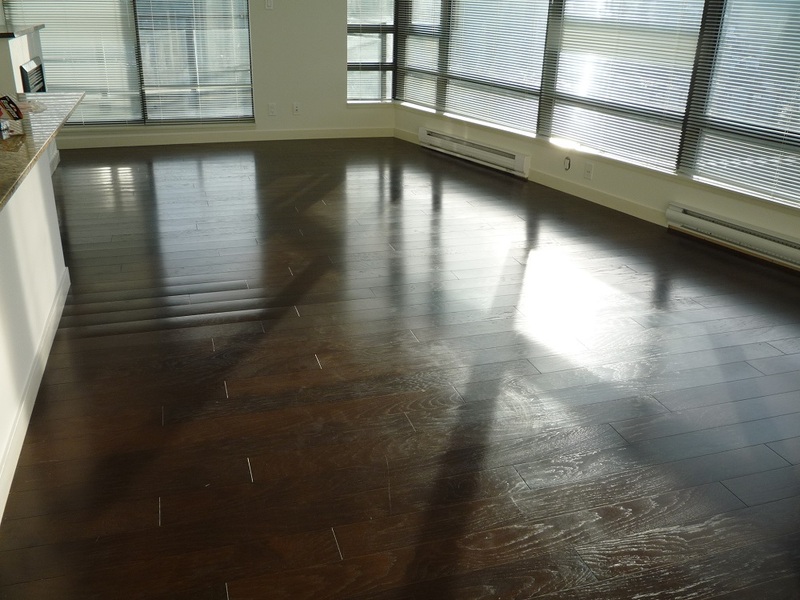 Swimming pool with hot tub, fully stocked athletics gym and squash court, private theatre, oversized party room and executive meeting rooms make this ultimate residence. 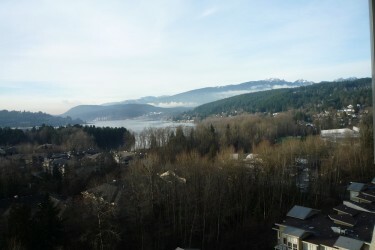 Just a quick elevator trip to Thrifty Foods, Starbucks and many more restaurants and boutique shops. 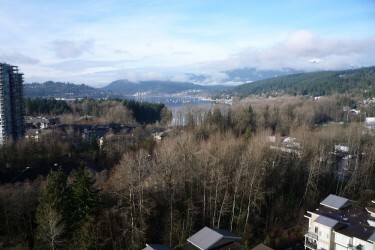 Close to school, library, community centre, future Evergreen Line.